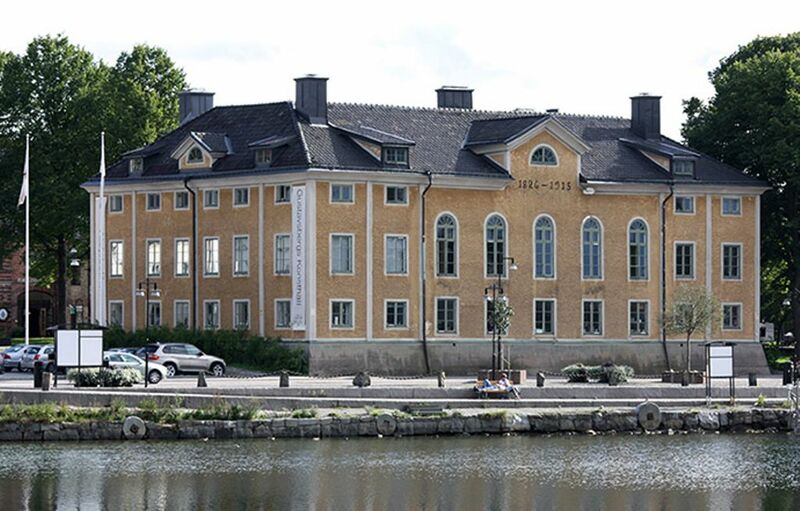 Gustavsbergs Konsthall is one of Europe’s leading venues for contemporary crafts. The exhibition programme covers all types of craft materials, presenting both internationally recognised craftspeople as well as the avant-garde of a younger generation. Gustavsbergs Konsthall also hosts a Shop & Showroom, which shows an exposé of selected Swedish contempory crafts. The shop and the showroom have the same opening hours as the gallery. Admission free, always.